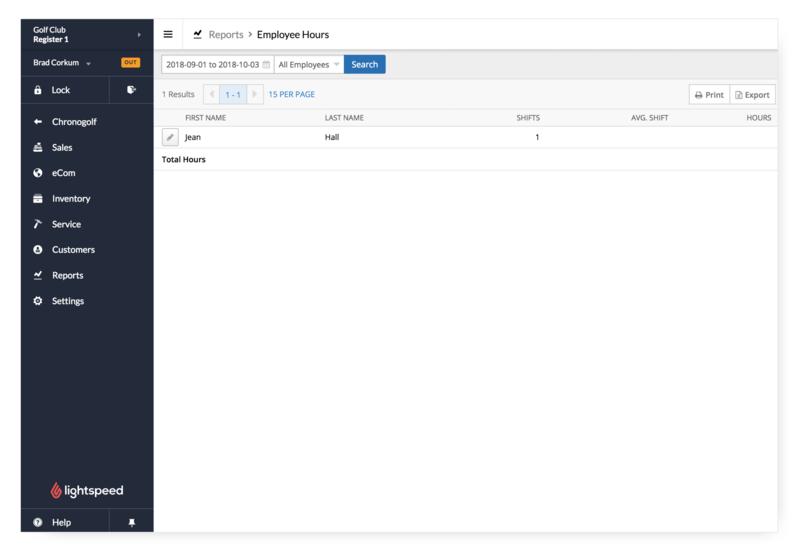 Track employee work hours through the clock-in-clock-out functionality and track employee sale progress. Help the golf management team identify it’s best selling staff members. Customize employee roles for better security control. Keep track of transaction logs per employee.